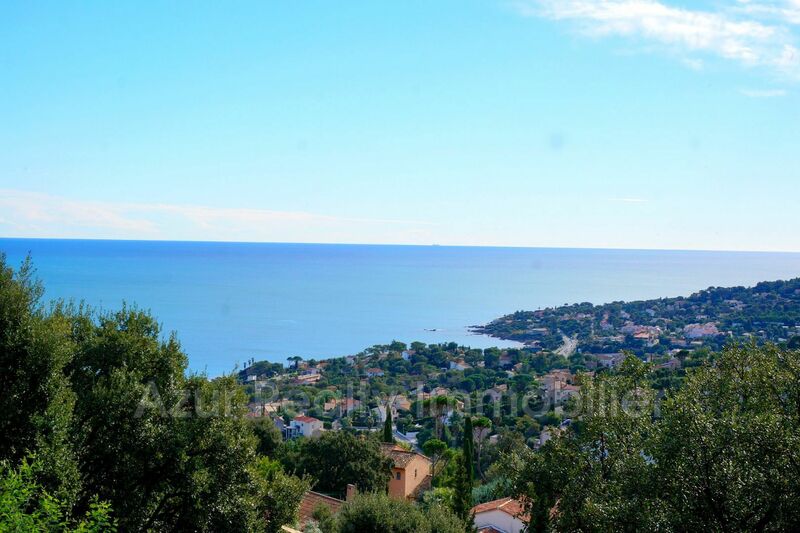 LES ISSAMBRES Very beautiful view impregnable sea. 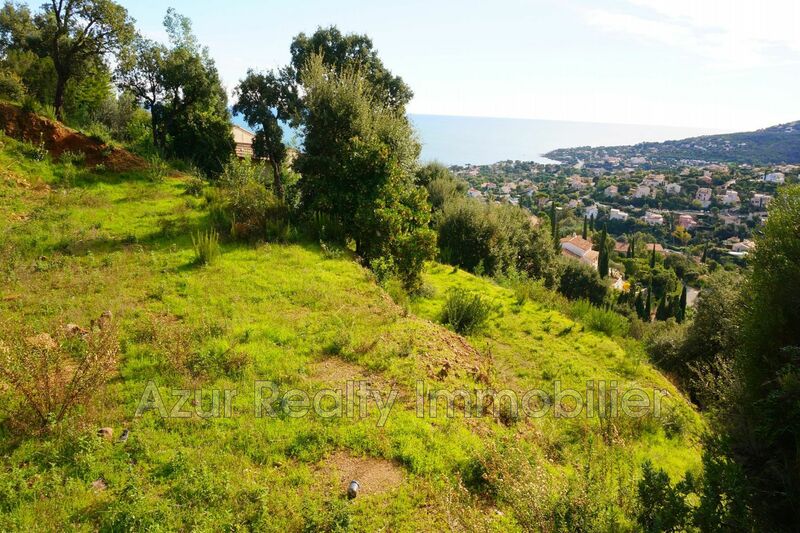 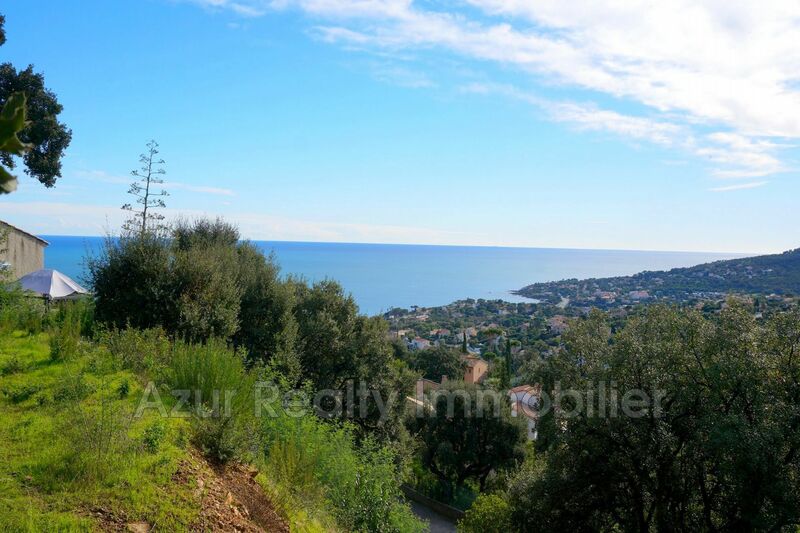 Magnificent ground of 1702m ², sought-after area and in peace, a few steps of the beaches. 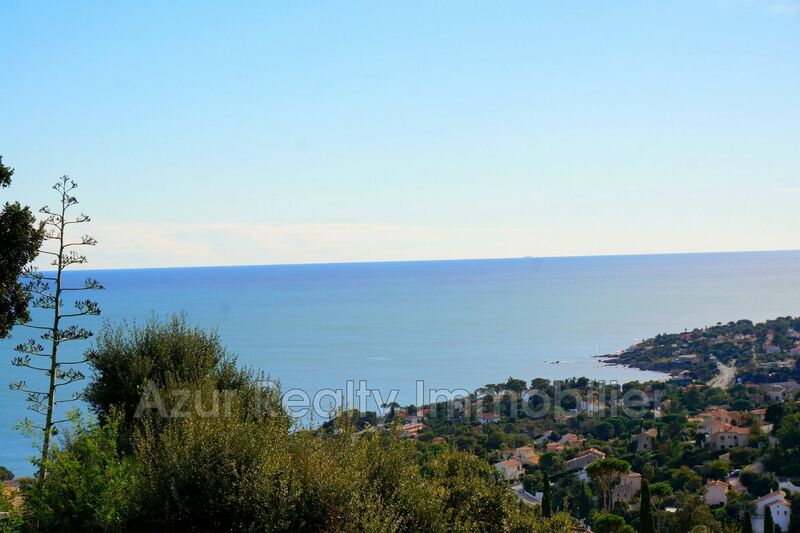 For any information please contact us .. 594000 euros Fees charged to the seller.